You may visit the Gamma Rho Chapter's website at www.nupike.com. You may visit the national website at www.pikes.org. 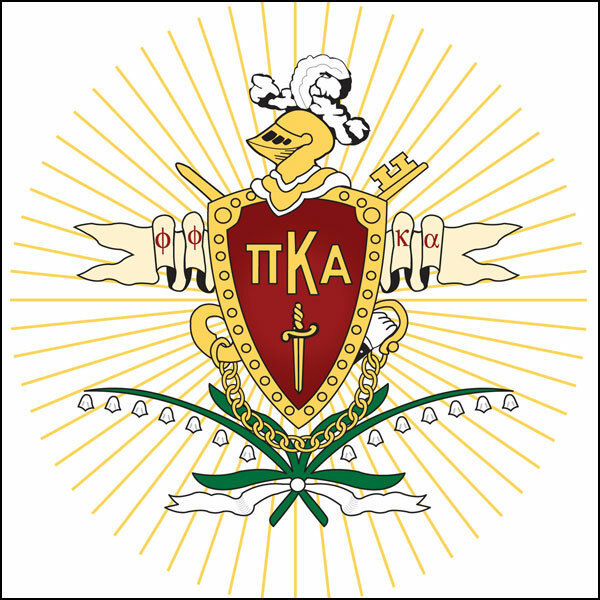 Pi Kappa Alpha participates in IFC Recruitment. For more information, please visit our IFC Recruitment page.